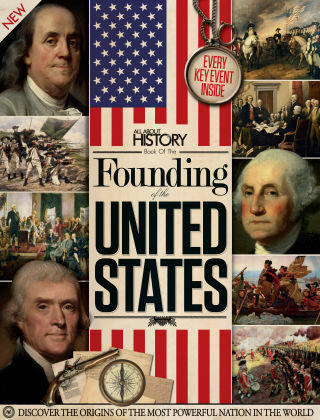 With Readly you can read All About History Book of the Founding of the United States and thousands of other magazines on your tablet and smartphone. Get access to all with just one subscription. New releases and back issues – all included. Despite its relatively short history, the U.S. has seen diverse change, from its inception as a colony of the British Crown, through revolution and a turbulent social history. Here we take a look at how those changes happened, from the 18th Century wars that began the revolution and led to America's independence, to the events that led to the creation of the U.S. Constitution.